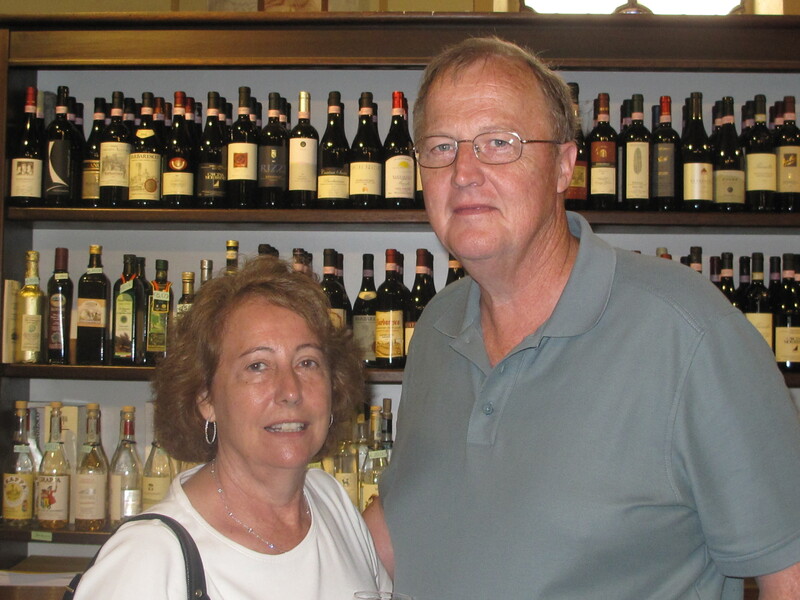 JCharlie and I, plus our friend Terry, visited Piemonte, Lago Orta and Liguria in May 2012. 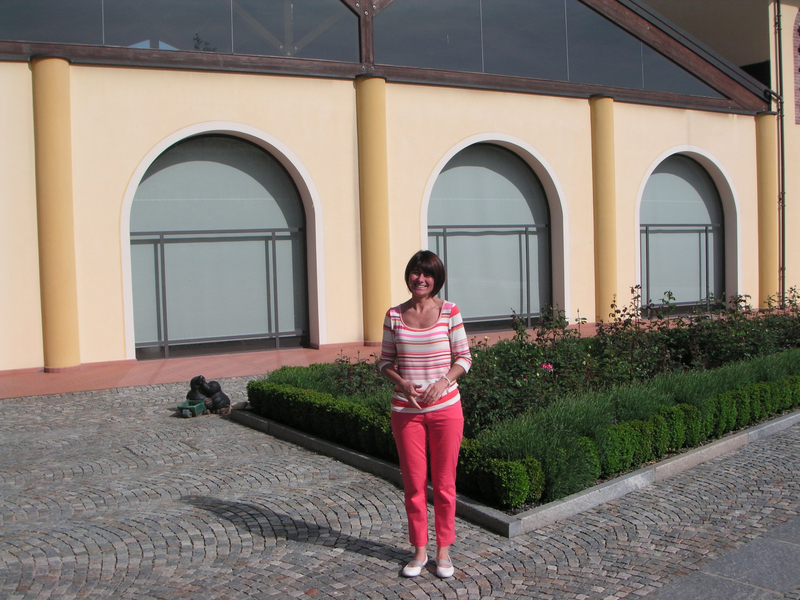 This was a fantastic visit – we ate great food, drink great wines and met wonderful people. 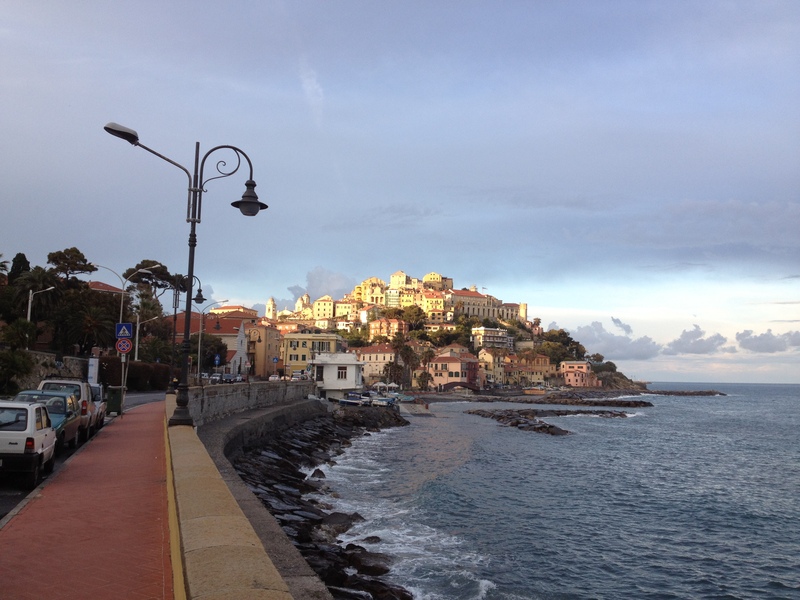 This was Charlie’s and my first visit to the area, but it won’t be our last time to Piemonte and Liguria. 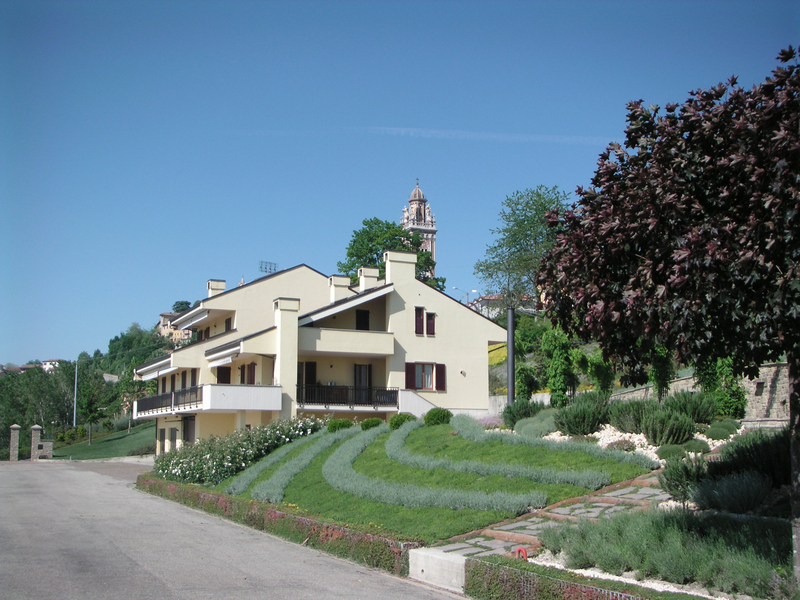 While in Piemonte, we stayed at Villa La Meridiana in Alba (http://www.villalameridianaalba.it/), and it was a great place to stay. Osteria La Liberia in Alba (http://www.lalibera.com/en/) – good food and service; the best dessert we had during the entire trip. Wine with the meal was the Mauro Veglio 1997 Barolo Vigneto Rocche, which was very good. beautiful views. We enjoyed Bovio so much, we went back for another lunch. Wine with the first meal was the Giuseppe Mascarello 2004 Monprivato; an excellent wine. Wine with the second lunch was the Aldo Conterno 1996 Riservera Gran Bussia Barolo; another excellent wine. Antinè in Barbaresco (http://www.antine.it/) – excellent food and service; a wonderful way to spend 3 hours for a Saturday lunch. Wines with the meal were the Bruno Giacosa 2005 Barbaresco (very good) and the Moccagatta 2006 Barbaresco Bric Balin (more oak than the Giacosa, but a nice wine). Trattoria della Posta in Monforte d’Alba (http://trattoriadellaposta.it/) – very good food and service. Wine with the meal was the Giacomo Conterno 2004 Barolo Cascina Francia, another excellent wine. La Ciau del Tornavento in Treiso (http://www.laciaudeltornavento.it/ita) – very good food, beautiful restaurant and views. Wine with the meal was Roberto Voerzio 2000 Barolo La Sera; again, another excellent wine. La Luna nel Pozzo in Neive (http://www.lalunanelpozzo-neive.it/eng/index.html) – very good food and service. 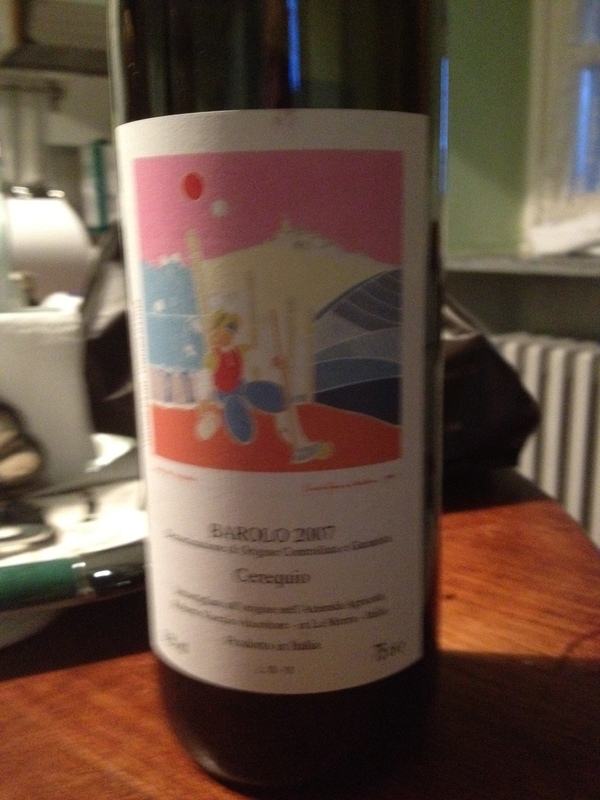 Wine with the meal was the Elio Grasso 2001 Barolo Runcot; excellent wine. 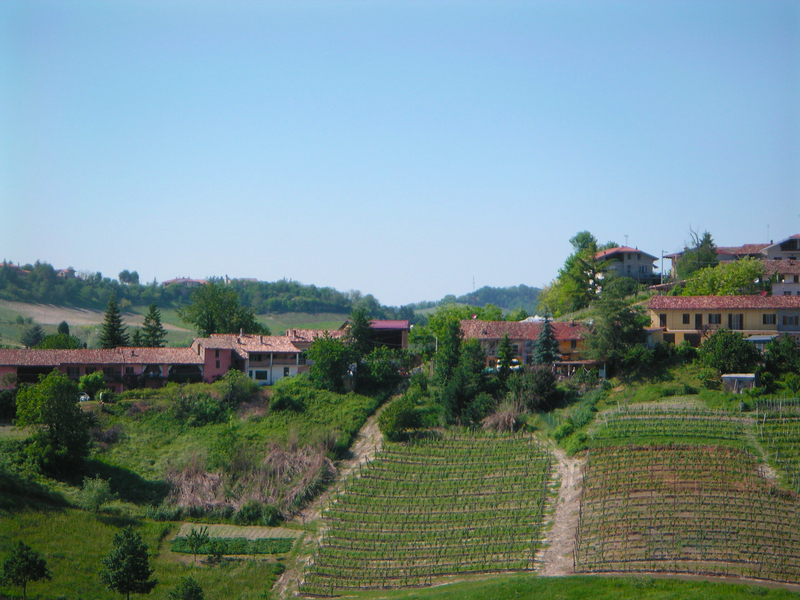 G.D. Vajra (http://www.gdvajra.it/) – this azienda was started by Aldo and Milena Vaira, and Aldo is the winemaker. Part of the visit was with their son, Giuseppe Vaira. Wines poured were the Dolcetto d’Alba 2010, Barbera d’Alba Superiore 2008 (buy), Barolo Brico Delle Viole 2008, and the Barolo Luigi Baudana Ceretto 2006. Luciano Sandrone (http://www.sandroneluciano.com/)- visit and tasting with Barbara Sandrone, daughter of Luciano. 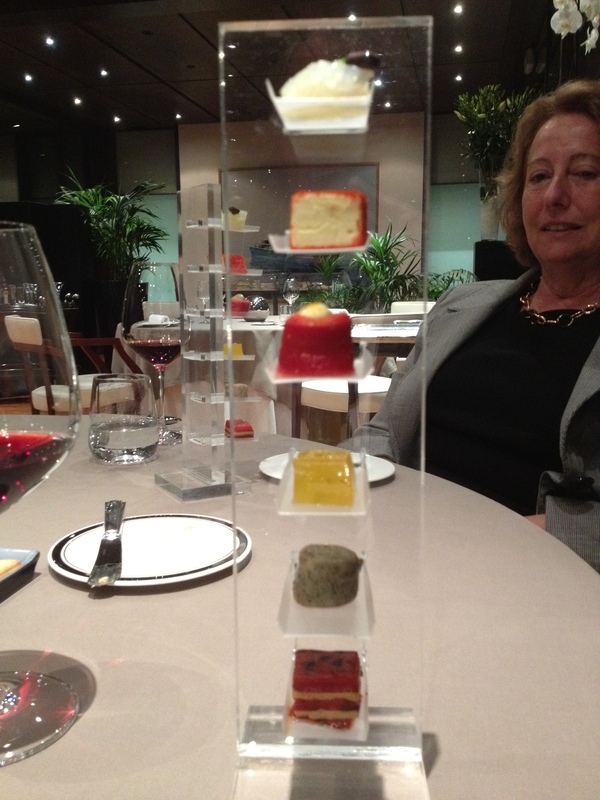 Barbara is a wonderful ambassador for Sandrone, and we very much enjoyed our visit. Wines poured were the Dolcetto d’Alba 2011, Barbera d’Alba 2010, Nebbiolo d’Alba Valmaggiore 2006, Barolo Le Vigne 2008 (buy) and the Barolo Cannubi Boschis 2008 (buy). correspondence prior to the trip was with Davide Voerzio, son of Roberto. Davide was fantastic, and he even helped me with a couple other visits. 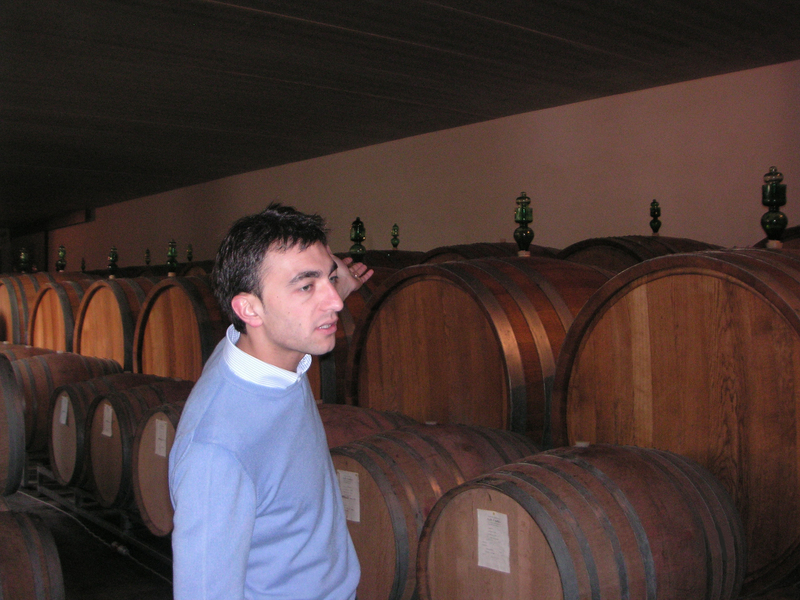 Unfortunately when we visited, Davide was out of town, but Cesare proved to be an excellent replacement. 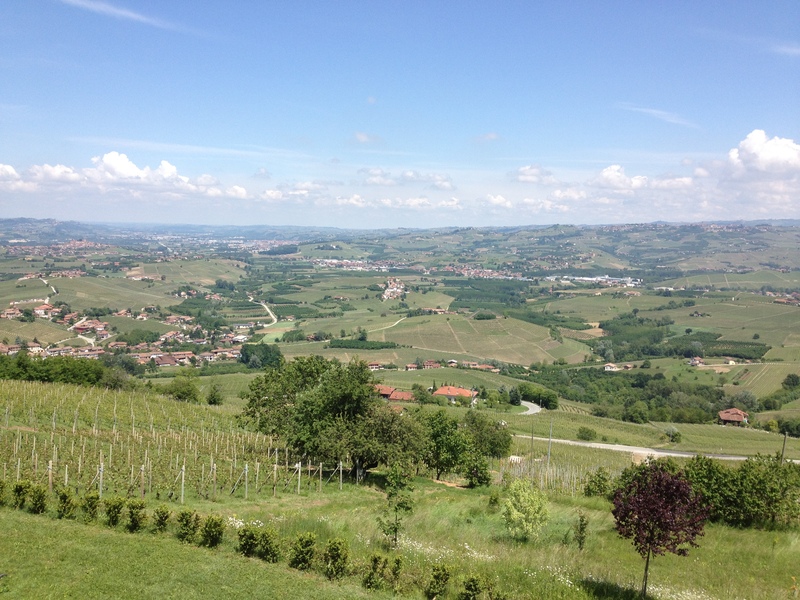 Cesare was extremely knowledgeable and friendly. We also had the pleasure of meeting Roberto Voerzio, who kindly and generously gifted us a bottle of the 2007 Barolo Cerequio (buy). 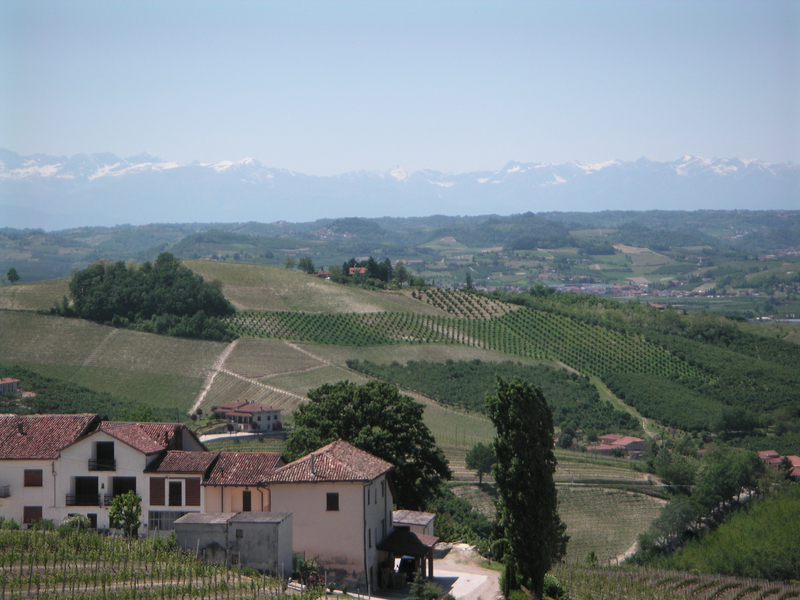 Wines tasted were the Barolo Cerequio 2008 (buy), the Barolo Brunate 2006, and the DaViva Merlot 2007 (buy). This was a great visit! Elio Grasso (http://www.eliograsso.it/en/)- met initially with Marina Grasso (Elio’s wife), but Elio did the tour and tasting. We also had the pleasure of speaking with Gianluca, Elio’s son. This was another great visit. 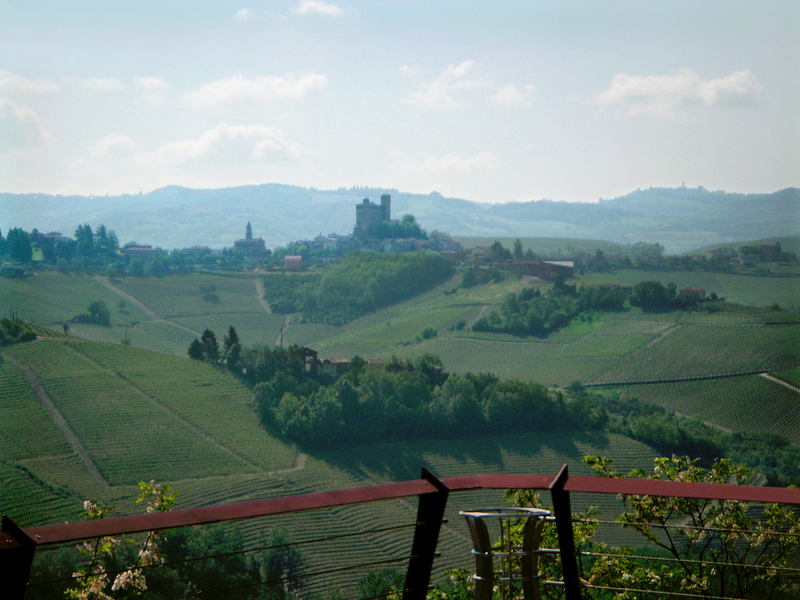 Wines poured were the Langhe Nebbiolo 2011, Barbera d’Alba 2009 and the Barolo Runcot Riserva 2006 (buy). 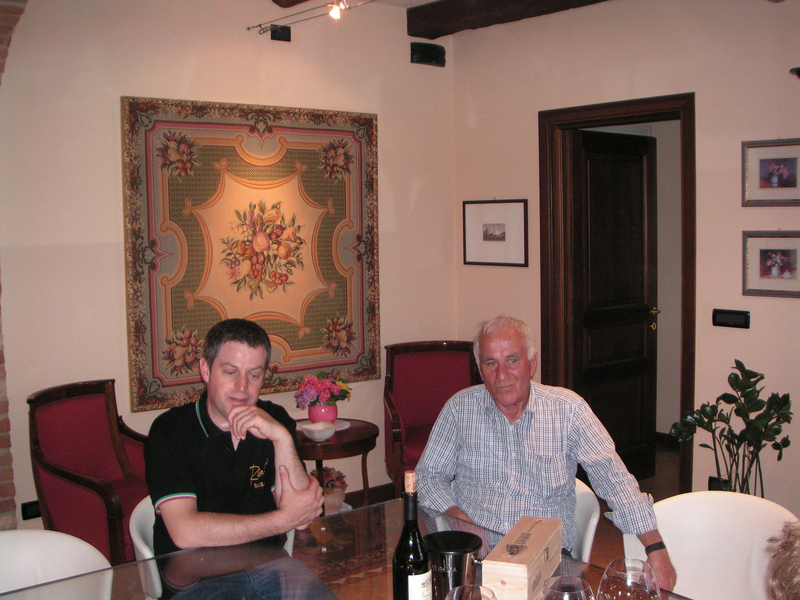 Upon leaving, Elio gifted us with a bottle of the 2006 Barolo Runcot Riserva (buy). Signore Grasso’s hospitality was generous and warm. La Spinetta (http://www.la-spinetta.com/) – owned by the Rivetti brothers; visit and tasting with Manuela Rivetti, daughter of Giorgio (Giorgio is the winemaker). We very much enjoyed our visit. Wines poured were 2008 Chardonnay Lidia, the 2009 Barbera d’Asti Ca’ di Pian, Barbera d’Asti Superiore Bionzo 2009, Monforte Rosso Pin, Barbaresco Vigneto Bordini 2008, Barbaresco Vigneto Valerano Varsu 2007, the 2008 Barolo Vigneto Garetti (buy), and the 2011 Moscato d’Asti Bricco Quaglia (buy). Contratto (http://www.contratto.it/indexenglish.html) – La Spinetta had recently purchased this winery, and Manuela suggested we visit this ‘metodo classico’ sparkling wine maker; visit and tasting was with Luca. Sparkling wines poured were the Brut Mellesimato 2007, the For England Pas Dose 2007 (buy), the For England 2007 Rose, and the Blanc de Blancs 2009. Luca also poured the Moscato Asti Spumate 2009. Giuseppe Mascarello (http://www.mascarello1881.com/)- tasting with Maria Teresa, wife of Mauro Mascarello. Wines poured were the Dolcetto d’Alba 2010, Barbera Scudetto Superiore 2007 (buy), Freisa 2006, the 2007 Barolo Villero, the 2007 Barolo Santo Stefano (buy), the 2007 Monprivato (buy), the 2006 Barolo Santo Stefano (buy), the 2004 Ca’ d’ Morissio and the 2003 Ca’ d’ Morissio (buy). This was a very generous tasting, but it was difficult to tell how long the bottles has been opened (as they were sitting opened and partially empty when we arrived), and what impact that had on the wines. I have read the outside of this winery described as an old auto repair shop. That is an accurate description! 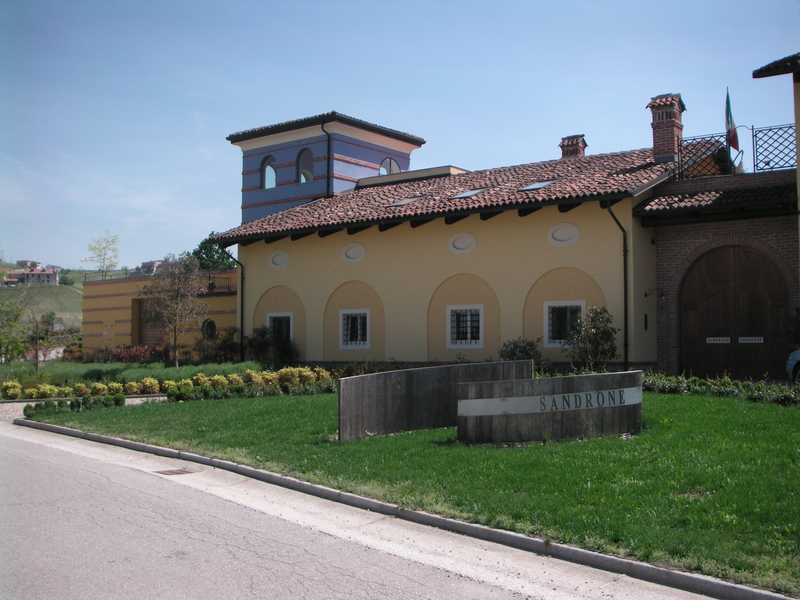 Vietti (http://www.vietti.com/en/) – owned by the Currado family; Luca Currado is the winemaker; visit and tasting with Luciana Currado (matriarch of the Currado family). 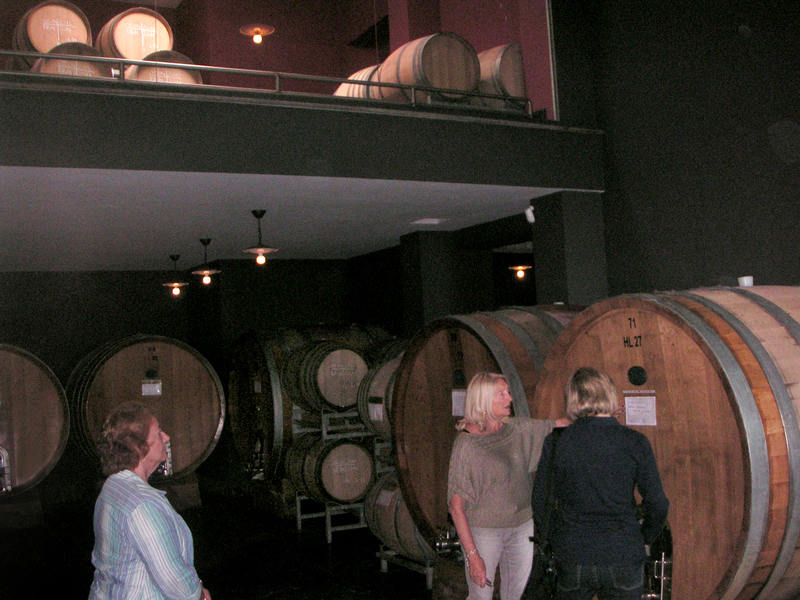 Signora Currado was generous with her time and stories about the history of her family and the wines. 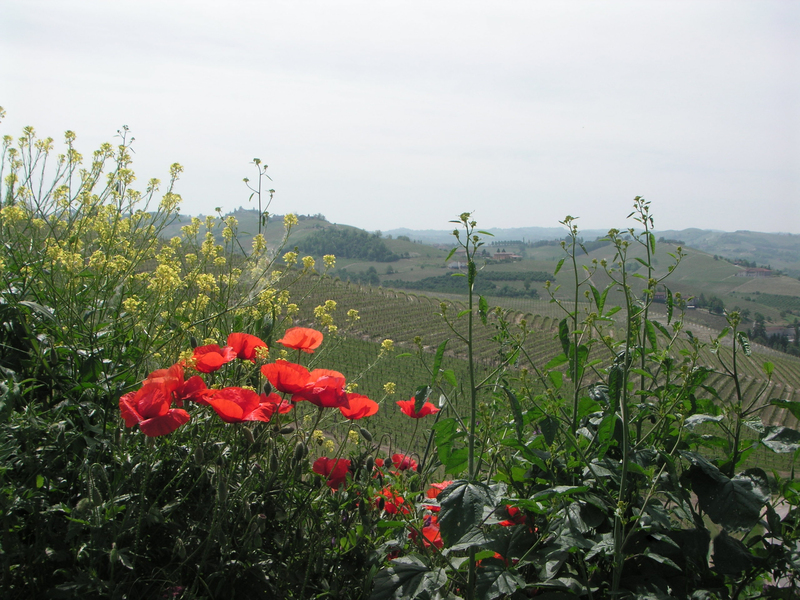 Wines poured were the 2011 Roero Arneis, the 2009 Barbera d’Alba Scarrone, the 2008 Barbera d’Asti La Crena (buy), the 2009 Barbera d’Asti Tre Vigne, the 2009 Nebbiolo Perbacco (buy), the 2008 Barolo Castiglione (buy), the Barolo Lazzarito (buy), the 2008 Barolo Brunate (buy) and the 2011 Moscato d’Asti. A really nice visit. 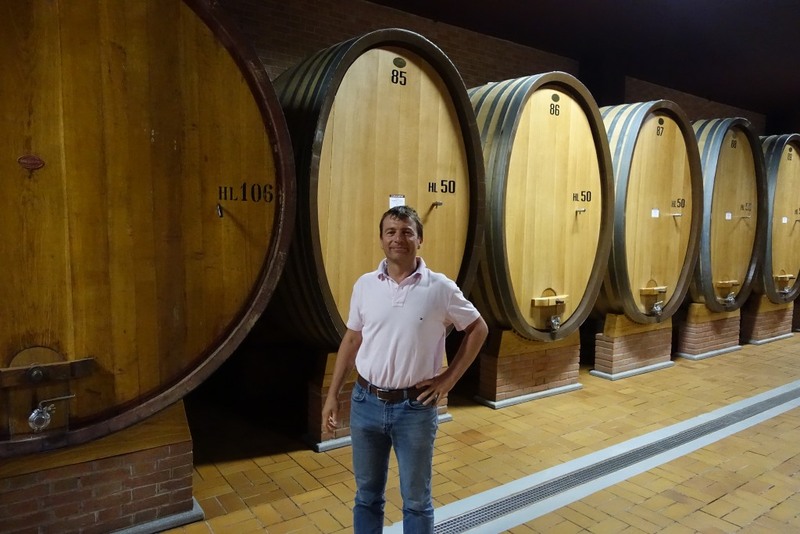 Giacomo Conterno (http://www.conterno.it/) (Email conterno@conterno.it) – cask tasting with Roberto Conterno. Roberto was very generous with his pours from the casks, but I didn’t have a chance to write down what we tasted. No bottled wines were poured. 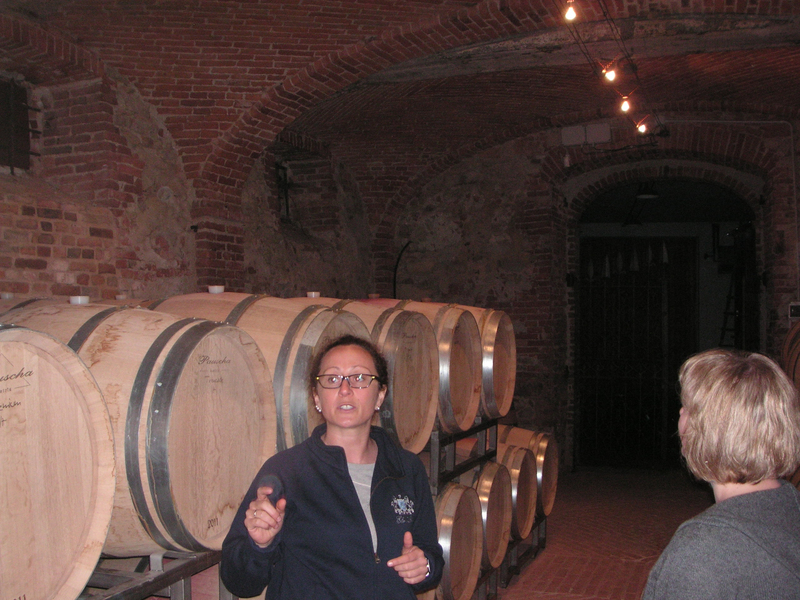 Elio Altare (http://www.elioaltare.com/)- visit and tasting with Silvia Altare, Elio’s daughter. Silvia is great. Elio now has a vineyard in Cinque Terre, so Silvia poured his 2009 Campo Grande. 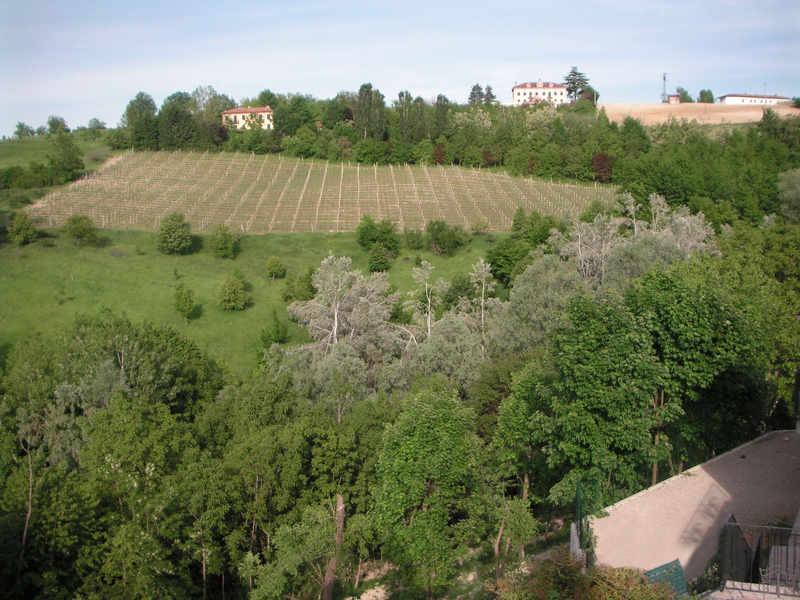 The Elio Altare wines Silvia poured were the 2010 Dolcetto d’Alba, the 2010 Langhe Nebbiolo, the 2007 Barbera Larigi (buy), the 2007 L’Insieme, the 2007 Barolo buy), the 2006 Barolo (buy) and the 2005 Barolo (buy). This was yet another really nice visit! 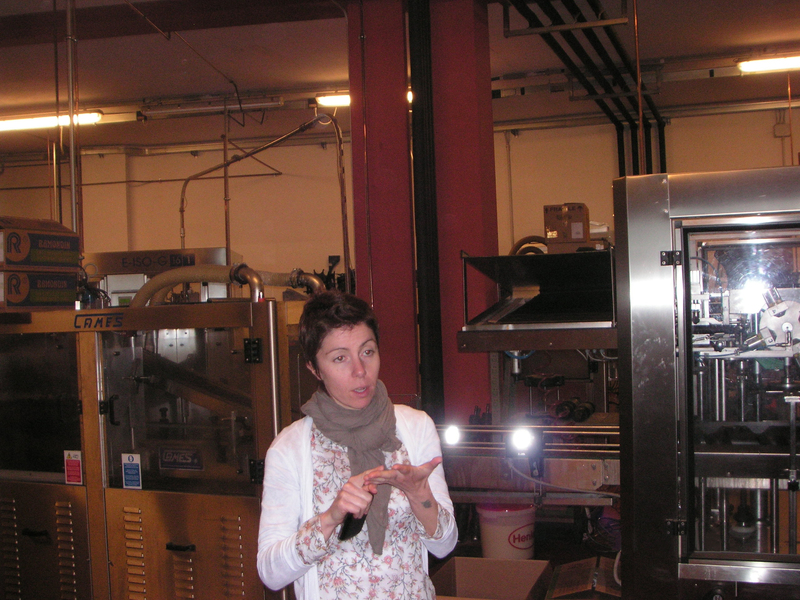 Sottimano (http://www.sottimano.it/en/)- visit and tasting with Elena Sottimano. Wines poured were the 2009 Barbera d’Alba Pairolero (buy), the 2009 Barbaresco Cotta, the 2009 Barbaresco Pajore (buy) and the 2008 Barbaresco Cotta (buy). 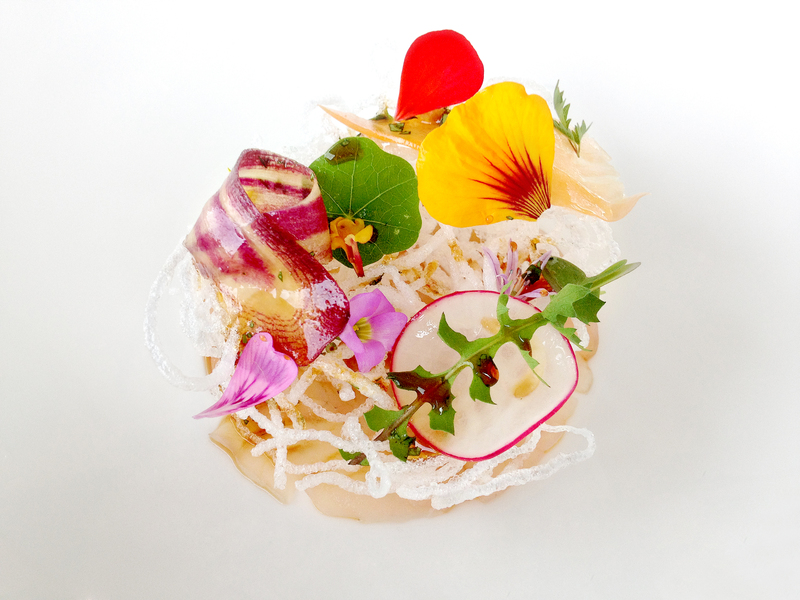 A couple of final notes on some other restaurants we visited during our stay. 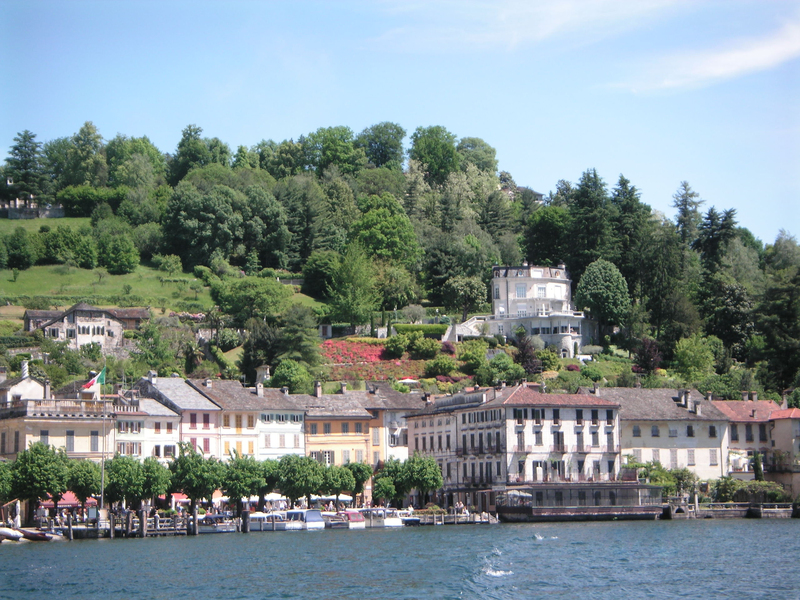 We stayed and ate at Villa Crespi in Lago Orta. The hotel is really beautiful, and the hotel staff is very efficient and friendly. 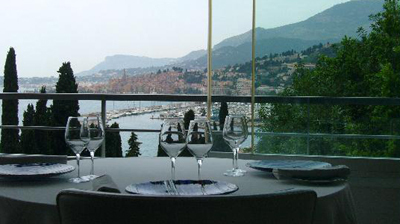 However, everything about this hotel is pricey, and our dinner was less than stellar. While the food was very good, the wait staff was mediocre at best. We would not return to the hotel or restaurant. We also ate dinner at Combal Zero in Torino (http://www.combal.org/). Our dinner was great, but the wine pairings were mediocre at best. 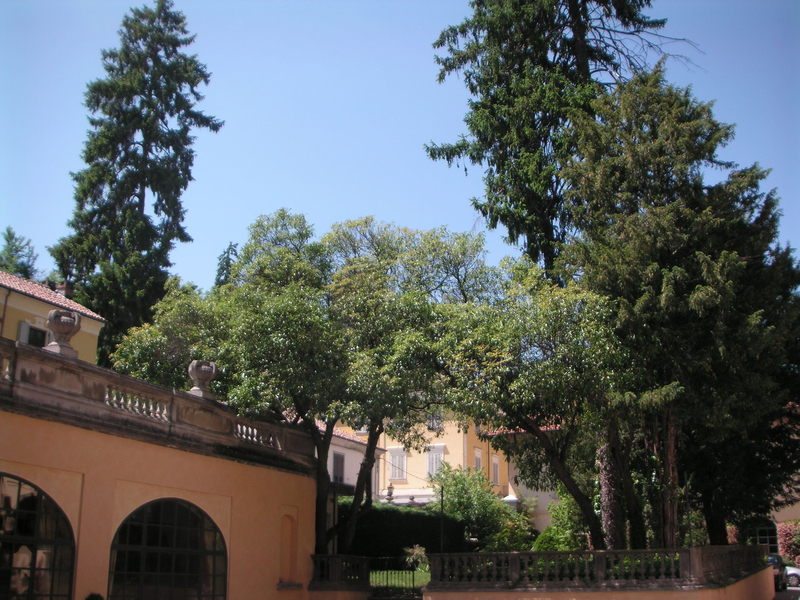 Finally, while staying in Imperia in Ligura (where we also had great pizza on two evenings at La Piazzetta),we drove over to Menton, France and ate lunch at Le Mirazur (http://www.mirazur.fr). This was one of the best meals we have ever had in the world! 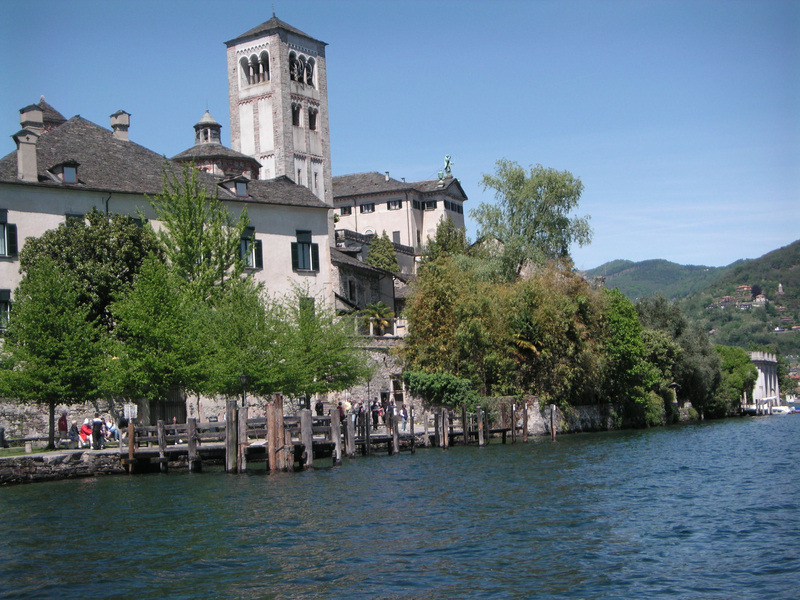 Practicalities: We flew in and out of the Milano (MXP), and we rented a car at the airport (through Europe Car). Terry had a TomTom GPS which proved to be invaluable (so much so that Charlie and I purchased one ourselves and have used it on subsequent trips). We did have an issue from time-to-time with the TomTom telling us to travel a certain route, because our car (a small Renault station wagon) was too wide to pass through a certain road or tunnel that TomTom wanted us to travel. Charlie thought you should be able to key in the type of auto, so the GPS would factor that in for driving directions! Also, if you do use a GPS, pay attention to the traffic camera alerts (or you WILL get a ticket in the mail upon your return home), and pay attention to the ZTL (zona traffico limitato) signs (a red circle with white in the center). A ZTL is mainly a pedestrian area, and again, if you drive into the restricted area (past the sign), you WILL get a ticket in the mail upon your return home. 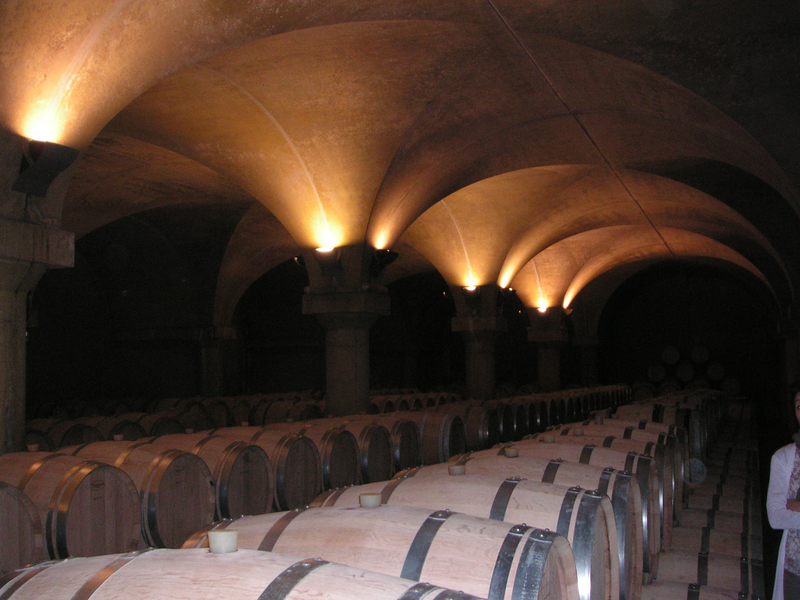 Finally, I made all of our winery appointments and restaurant reservations via email (at least 30 days in advance). 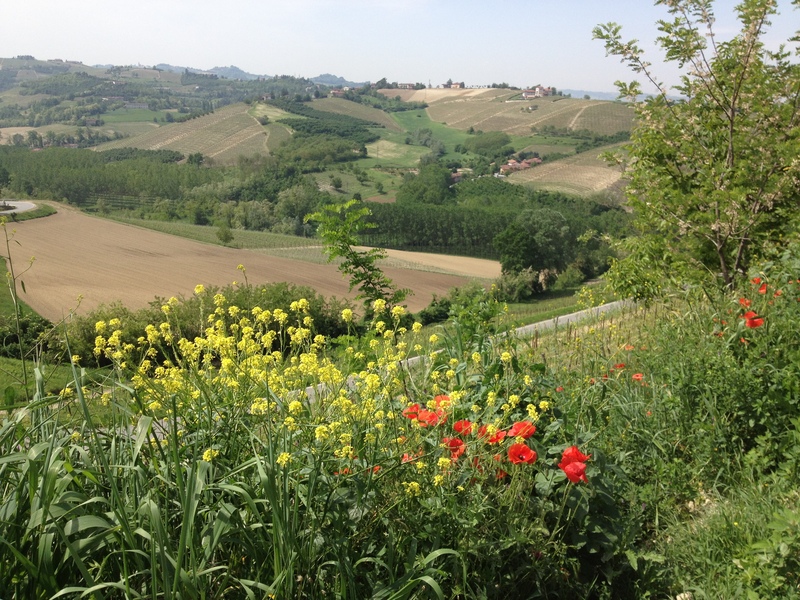 This entry was posted in Italy, Piemonte (Piedmont) by Marilyn. Bookmark the permalink.